Home > Axiom Toolbox™ > Publish This! Online publishing tool utilizing state of the art search technology to improve search optimization. 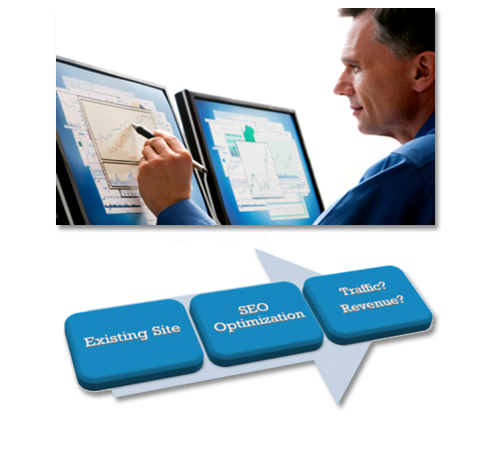 Enables businesses to be publishers of news data pertinent to their customers. Automated content discovery via artificial intelligence from 300,000 global databases.